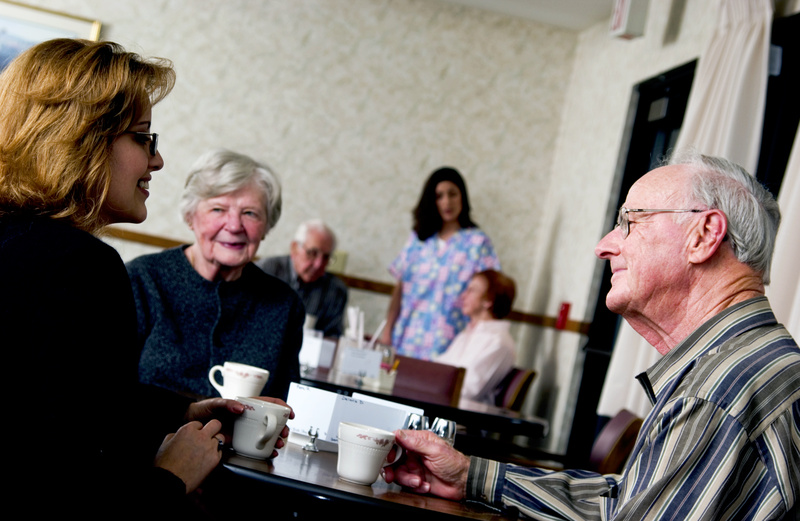 For residents in Massachusetts, assisted living is a serious consideration for loved ones. Do you think it is time to have someone you love to make the transition into assisted living? Aside from companionship and safety achieved by assisted living, it is also better for family members. Now is the time to start the process for selecting assisted living in MA. Assisted living varies in price depending on certain factors. For example, if the need for care increases then it is likely the cost will elevate as well. Other factors are the size of the accommodations, the amenities of the space, and even location in town. The average cost of assisted living in Massachusetts is $5,300 per month. This is the monthly base rate but serves as an average, so there are places with higher or lower costs. Do You Need to Consider Assisted Living? It is time to seriously consider assisted living if you are worried about someone you love and care about as they live in their home. Being unable to live in a home safely is a sign for you. You don’t want to wait until there is an accident before making the move to assisted living. It is important to consider assisted living if your family member is facing a diagnosis, if movement is limited, if an accident has occurred, and/or if you are constantly checking up on your loved one. Sit down and have an honest conversation. If now isn’t the time for assisted living, perhaps setting a future date for a discussion will get the conversation started. Massachusetts is full of potential activities for senior citizens to enjoy. Nearly city or town has a senior center and the state is rich with historical sites, gardens, and museums to visit. Most assisted living in MA involves visits to sporting events, local parks, and more. There is never a shortage of senior activities in MA. Talk to your loved one and make him or her part of the decision. What activity does she like? Does he like outdoor spaces? Are outings a primary concern? Is food quality of top importance? Once you narrow down preferences, start visiting facilities.